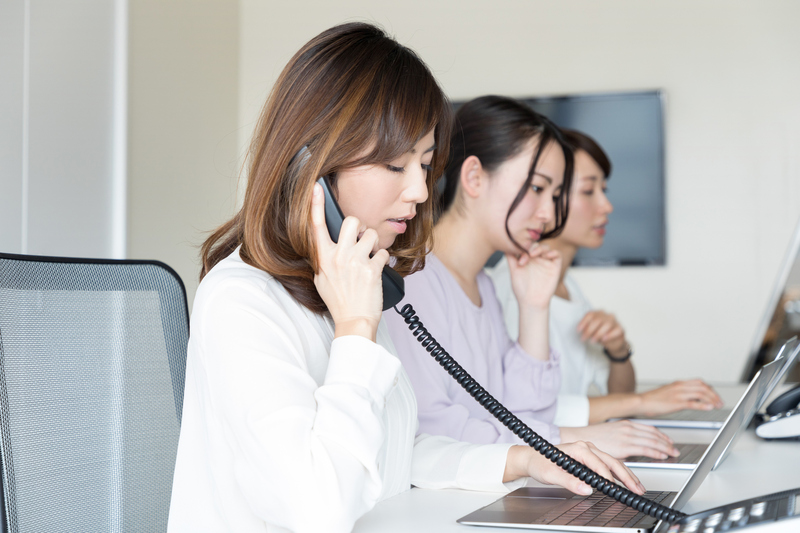 The Tokyo Metropolitan Government added four foreign languages to its multilingual telephone line Tuesday to respond to inquiries about water services from the capital’s growing number of foreign residents and better assist them in dealing with leakages and other emergencies. The service enables customers to speak through an interpreter to a person at the Waterworks Bureau’s customer support center. It is provided in Chinese, Korean, Portuguese and Spanish, in addition to the already offered English service. The bureau had used English-speaking call operators until now. But it said it decided to enhance the language coverage by relying on an interpretation service company due to the substantial influx of foreign residents over the past few years. “The foreign population speaking these (five) languages accounts for a relatively large proportion of non-Japanese residents in Tokyo,” said Kimiaki Kasai, an official at the bureau, adding that inquires regarding water services from non-Japanese also seem to have been on the rise. 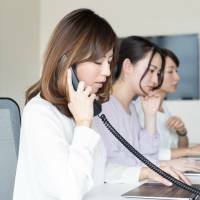 As of July 1, a total of 537,515 non-Japanese resided in Tokyo, with Chinese and Koreans accounting for more than half of them, according to data from the metropolitan government. The Waterworks Bureau’s customer support center accepts various inquiries related to its services, such as applications to start water services after changing addresses and repairs of leaks. The multilingual service is available from 8:30 a.m. to 8 p.m. except Sundays and holidays. Its emergency line is open 24 hours a day. The bureau will consider whether there is a need to further improve the current arrangement based on the outcome of the new services, according to Kasai.